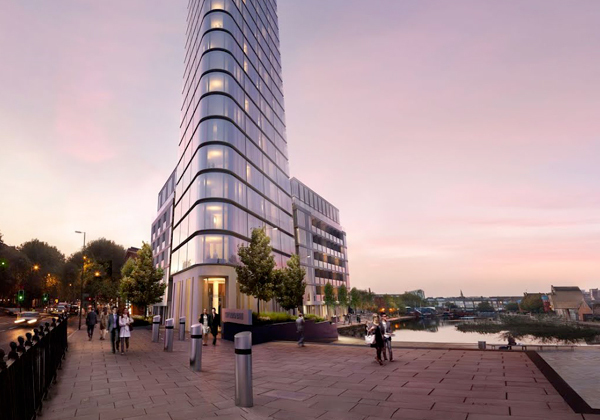 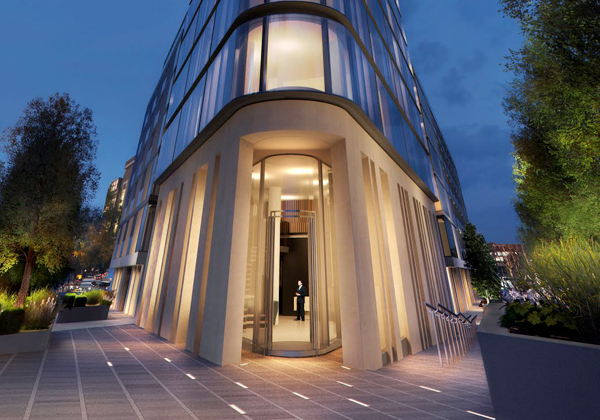 Chronicle Tower, located at 261 City Road, London, was a joint-venture between Mount Anvil and Clarion Housing Group; at 36-storeys high, this dynamic development stands as Islington’s tallest building and offers unrivalled views of the city. 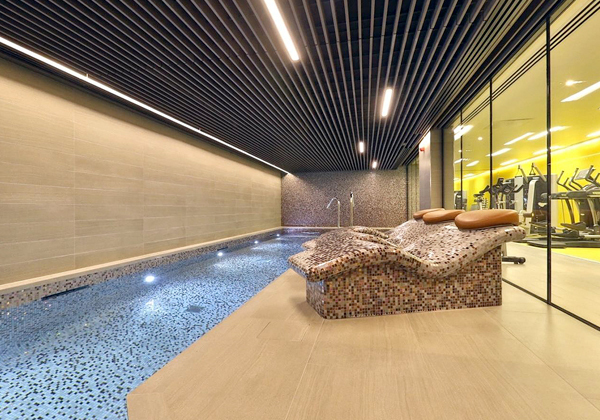 Mount Anvil approached us to design and develop the luxury spa and wellness suite within the development. 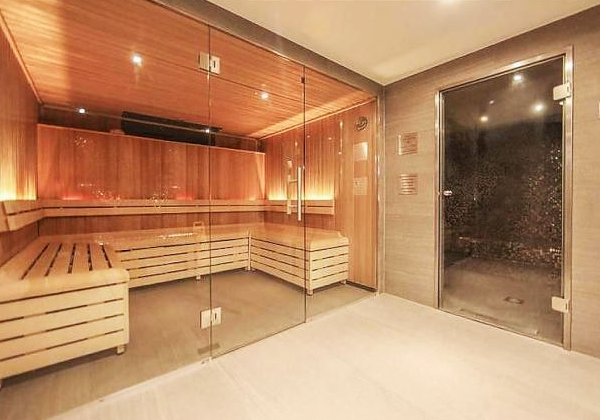 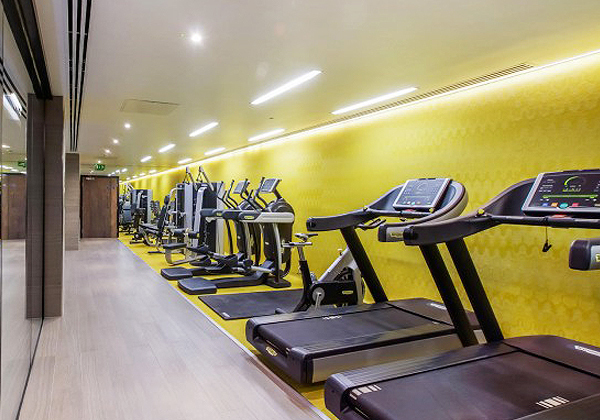 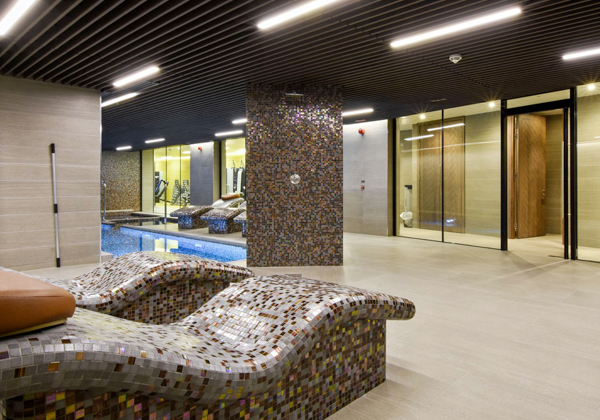 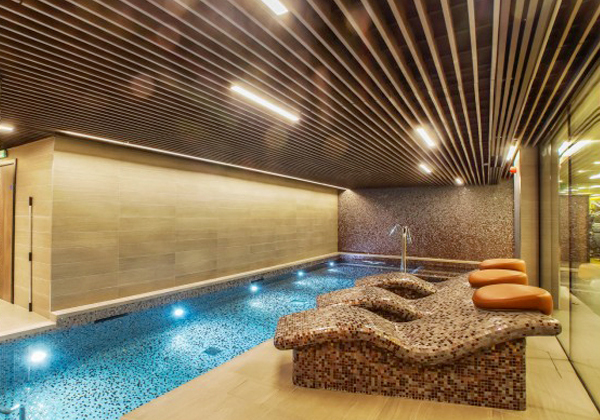 It included an indoor pool, thermal suite, treatment area and Technogym fitness suite.